Bournemouth boss Eddie Howe has no concerns over Nathan Ake, despite transfer speculation surrounding the defender. 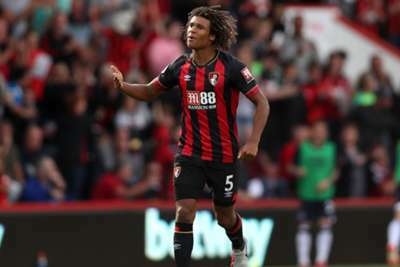 Ake has impressed for the Cherries since arriving on a permanent deal in June 2017 and has been a key performer in Bournemouth's impressive start to the campaign. The centre-back's form has seen him linked with moves to both Tottenham and Manchester United, but Howe has no fears over losing the 23-year-old, who he insists will be unaffected by the rumours. "I think that's a compliment to Nathan and how he's played since he signed for us permanently," Howe told Sky Sports. "He's been a model of consistency. He picked up all the player awards that he did at the end of last season and he's carried that form into this [season]. "With any type of speculation that you are linked with, the clubs he's been mentioned with, it's a good sign. "However, that doesn't mean we're about to lose him. He's a massive part of what we're doing. "[There has been] nothing from our side, where it comes from I don't know. It's inevitable when the team is doing well people will naturally highlight our players, potential players who can go on and play at a higher level. "I look at it as a compliment to the team. It certainly won't disrupt Nathan, knowing how level-headed he is. For him he's such a good personality it won't affect him in any way." 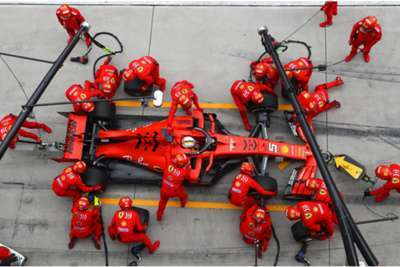 Bournemouth sit sixth with 16 points from their opening eight games and are hunting a third successive Premier League win when they host south-coast rivals Southampton on Saturday.